Nice hunk of property at a great price! Country living close to schools and shopping. CCR's to protect your investment. 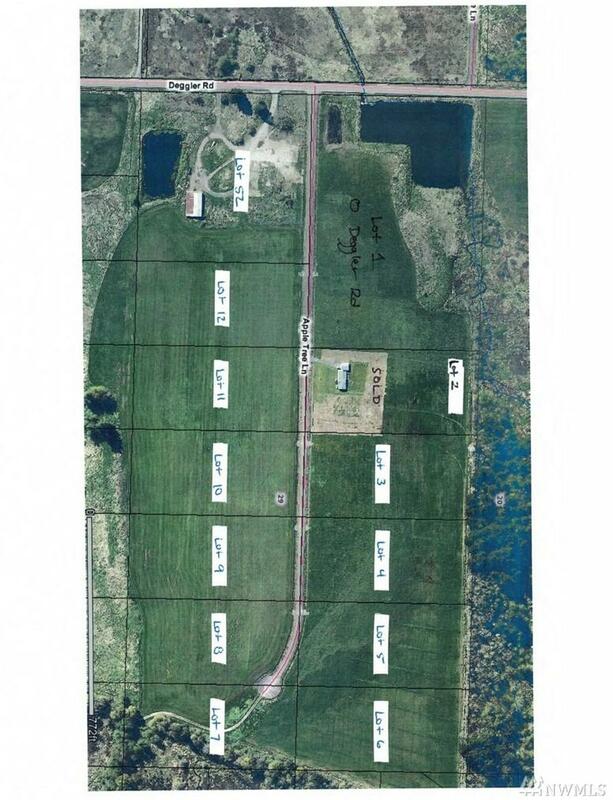 Each 5 acre parcel fronts a private paved road with power, phone, and septic soil evaluation. Quite country setting with mountain views.